throw-out races; low point scoring system and the two turn rule applies. 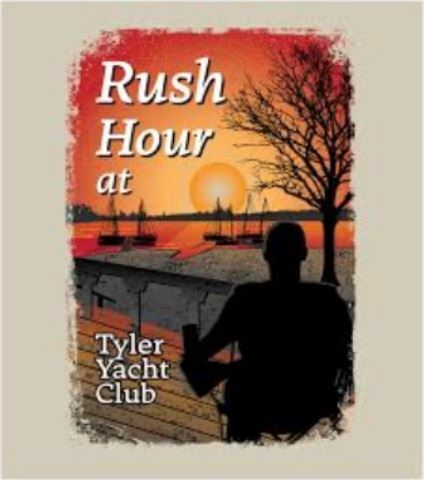 www.TylerYachtClub.org and closes May 3rd, 10:00am, 24 hours prior to first race. Registrations will be accepted, in person, on race day prior to the first race. CANCELLATION POLICY: Regatta cancellation due to weather conditions or other external factors will be decided the morning of regatta and announced during the skippers meeting. design or level class boats may race as a class upon the race committee's discretion. Fleets will be announced during the skipper's meeting. Expected classes include: Portsmouth Offshore/Dinghy and Catamaran. (includes all meals for skippers) Same Day Registration $45. turn left and follow road to TYC gate .